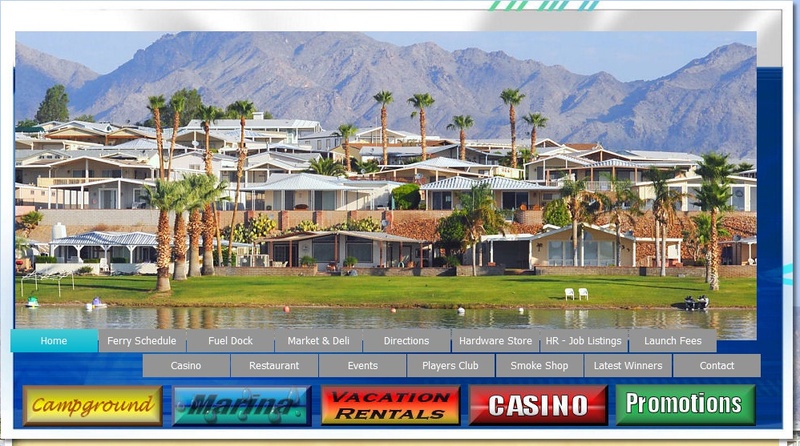 Please enjoy Havasu Landing Resort's newest addition to our rentals. 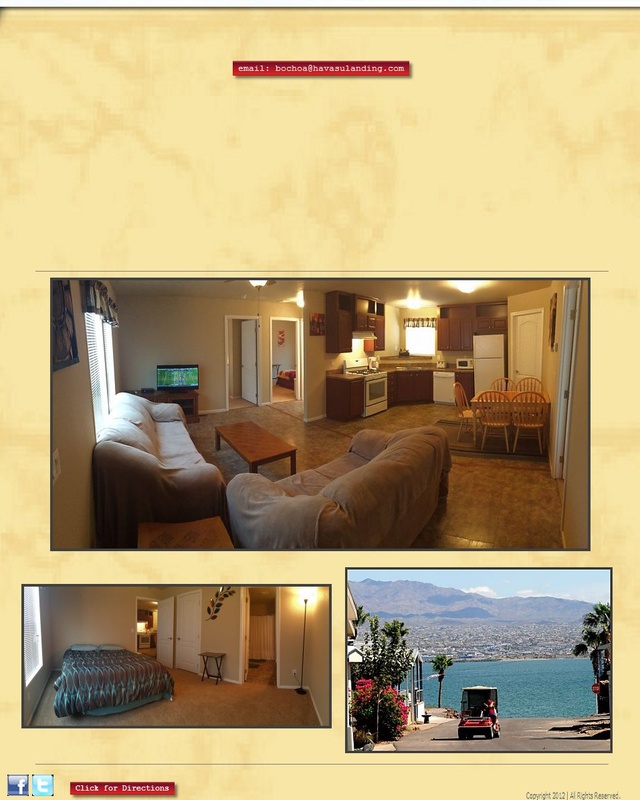 This 3-bedroom 2-bath unit sleeps 6 but can accommodate up to 8 persons. 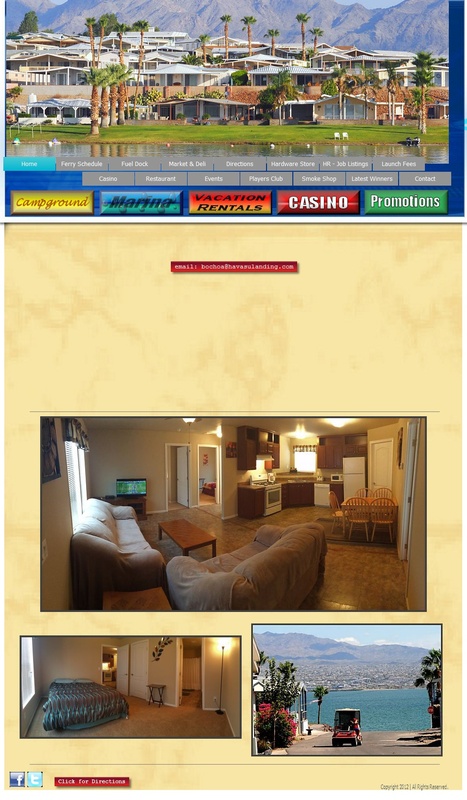 This brand new mobile home has replaced the "closest to campground" unit and is located in Old Mobile home park. It has abundant parking directly across the street. 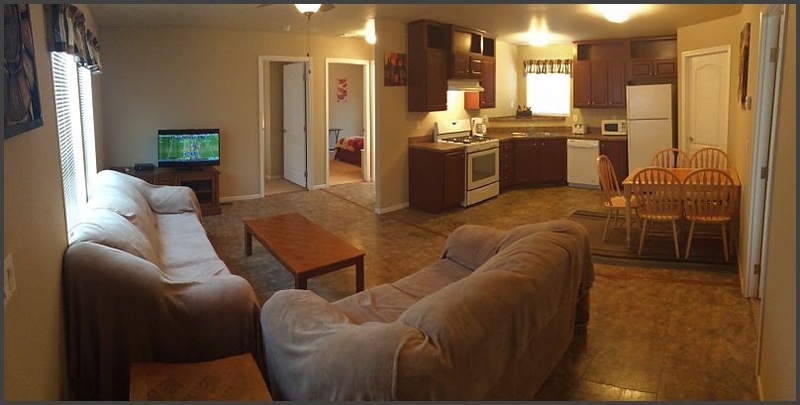 It's fully furnished with new kitchen applicanes, outdoor bbq and Direct tv. NO smoking and NO pets are allowed. 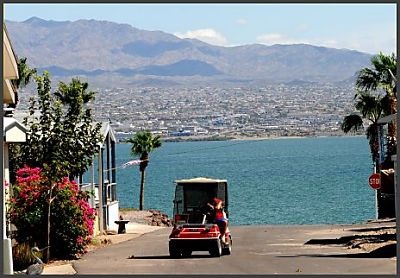 Cleaning fee, vessel and additional guest fees do apply per unit. Cancel/Refund Policy: 3-weeks prior to arrival-full refund, 11-20 days prior-50% refund, 10-days or less No Refund.